I’ve been working with the great folks at Tinderbox Music (TM) to distribute my CD ShadowLight to college radio stations. In late January, TM sent 200 of my CDs to stations all across the US and Canada. We have been tracking results over the past couple of months and are excited to see that Shadowlight has now been on the College Radio Charts for the past 10 weeks (as reported by www.collegeradiocharts.com ). In 7 of those 10 weeks ShadowLight was a top 21 album among all self-released albums submitted to college radio. This is really an impressive result, since there are over 2,000 college radio stations in the country and we only sent records to about 10% of them. Some people think college radio doesn’t matter anymore, but I disagree. It is still important because it is really the only current radio format where new and undiscovered music can rise to the top organically. 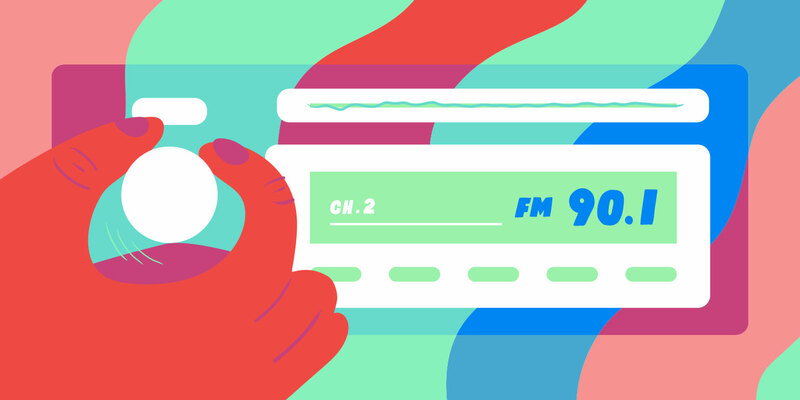 In terms of radio, it’s often the first-place younger listeners look to discover new bands. So it’s exciting to be a part of that energy. I’m supper happy to be part of that mix.